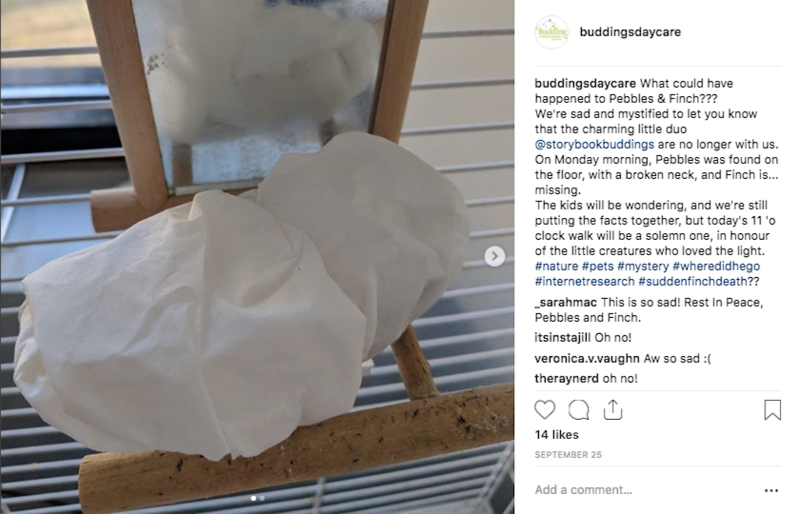 Reported on Instagram twelve days ago, the Storybook Birds, Pebbles and Finch were found - ... and not found - dead... and disappeared - on Sept. 24, 2018. Click the image, or here, for that report. 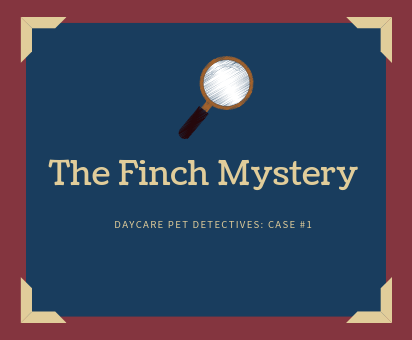 Clues at the time were few, and damaged, and no new evidence has been discovered. The weekend of Sept. 22, Storybook Buddings was closed. Florence was making gecko-inspired cricket dough at Broadway and Talia was out of town. Centre pet keepers were scheduled to attend to the birds and pig. 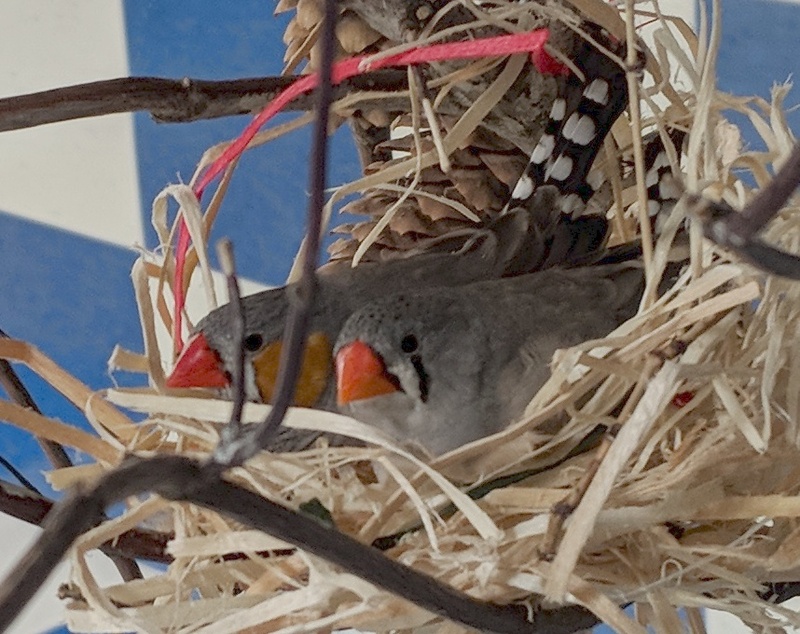 They reported in: the birds were last seen in the office and chirping on Saturday, Sept. 22. 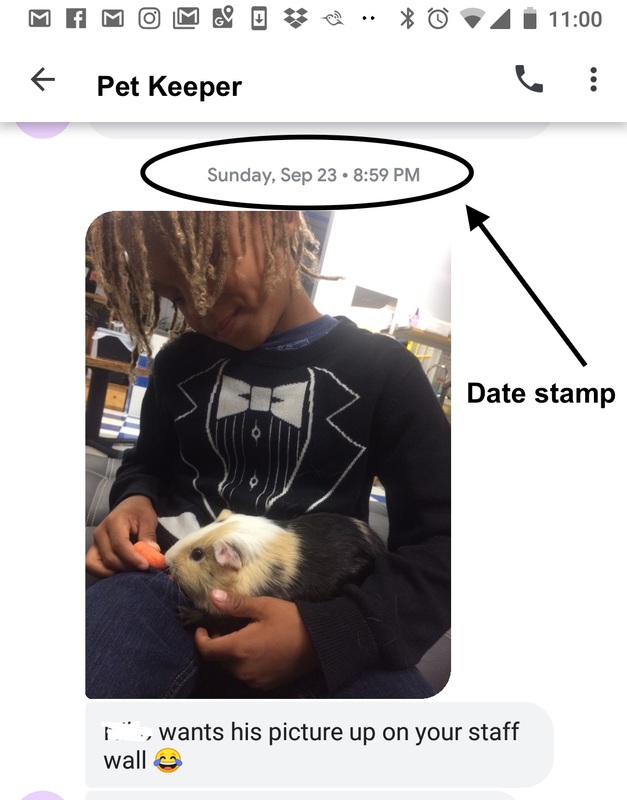 Pet keepers cleaned the room, closed the door, and returned around 8:30 pm Sunday, Sept. 23 to attend to the guinea pig house. The office door was closed, but singing was heard from within. Twelve hours later, they were gone. On Thursday, Nov. 1, we'll be celebrating their lives and saying goodbye by creating a mural of bird-inspired artwork, and wishing them well as they fly from our lives. They will remain in our hearts. 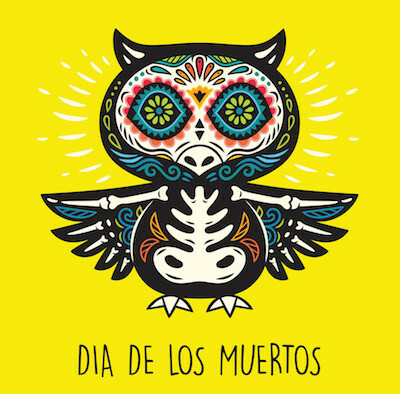 Rest in peace, little birds. While the investigation went on, the Storybook kids and teachers have been remembering our missing friends. We've talked about the sadness, and how surprised we are that they've left us. We've lowered our voices, and our heads, and we've agreed that life is indeed a precious, fleeting thing.